“… it is the Public Space Authority, rather than developers, that dictates which way development is going”. 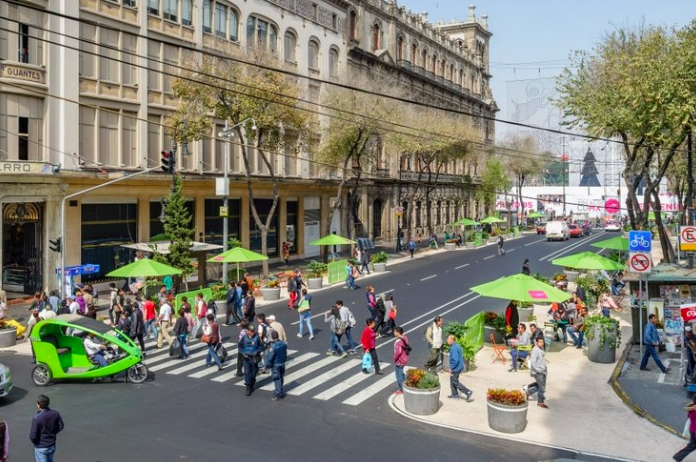 See more about the way cities can lead with public space design and implementation. ← What will happen when there are fewer cars in cities?